Welcome home! 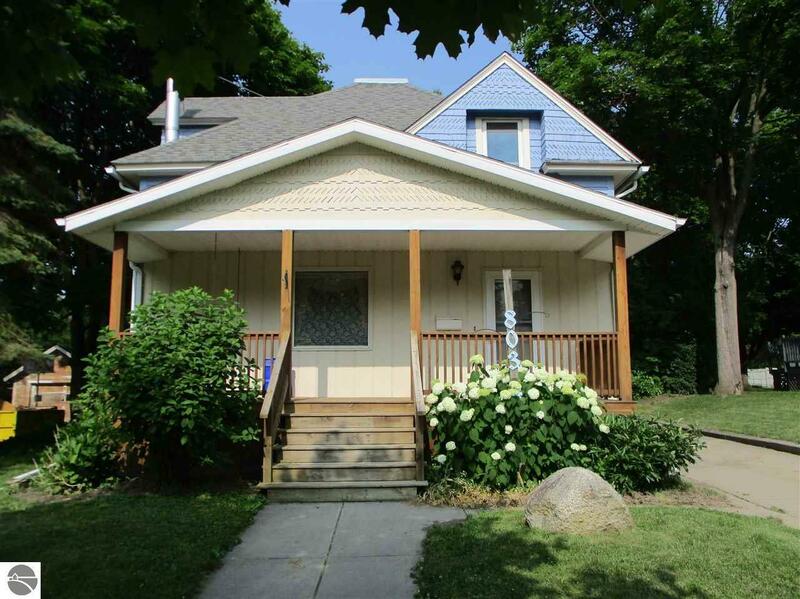 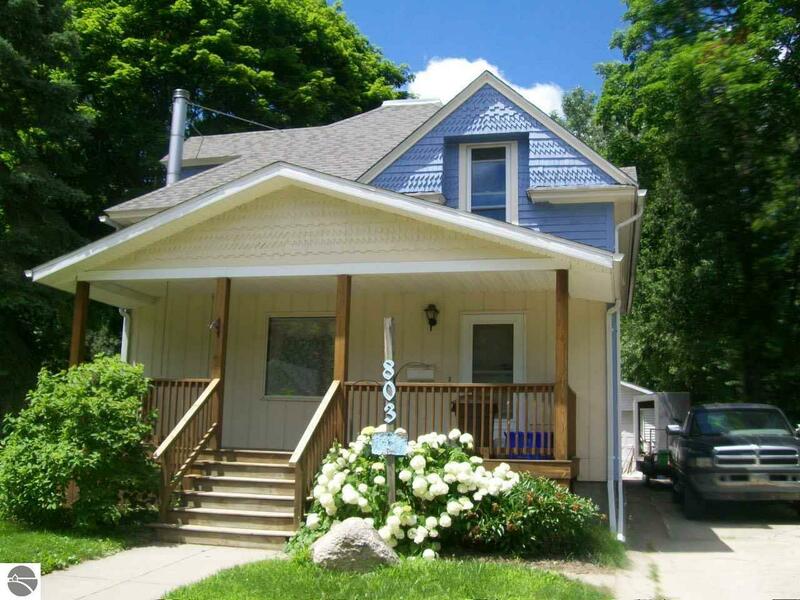 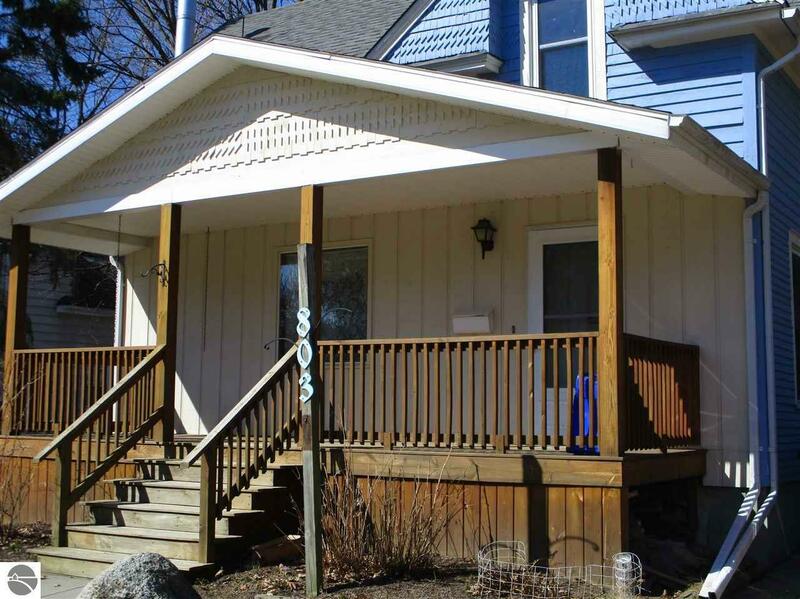 This 4 bedroom home sits on Alma's popular north side. 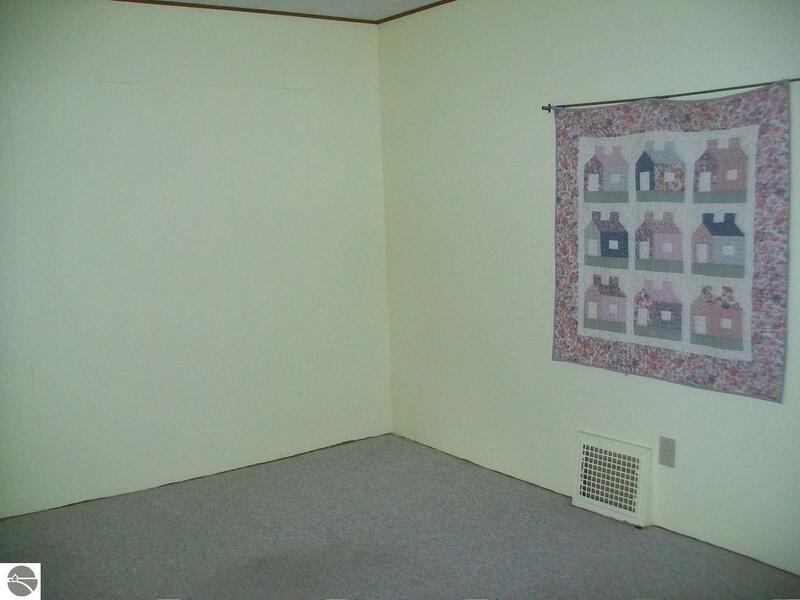 Close to everything Alma has to offer. 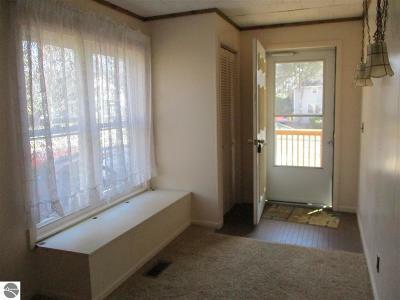 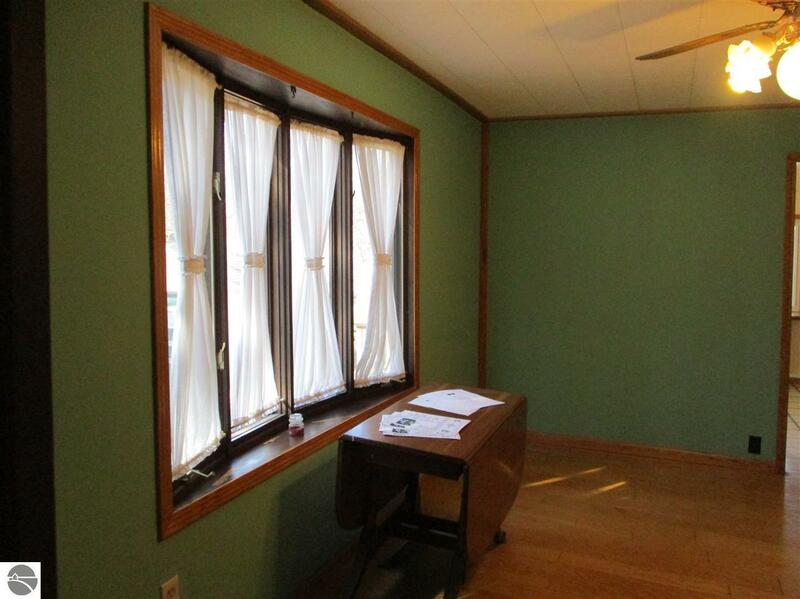 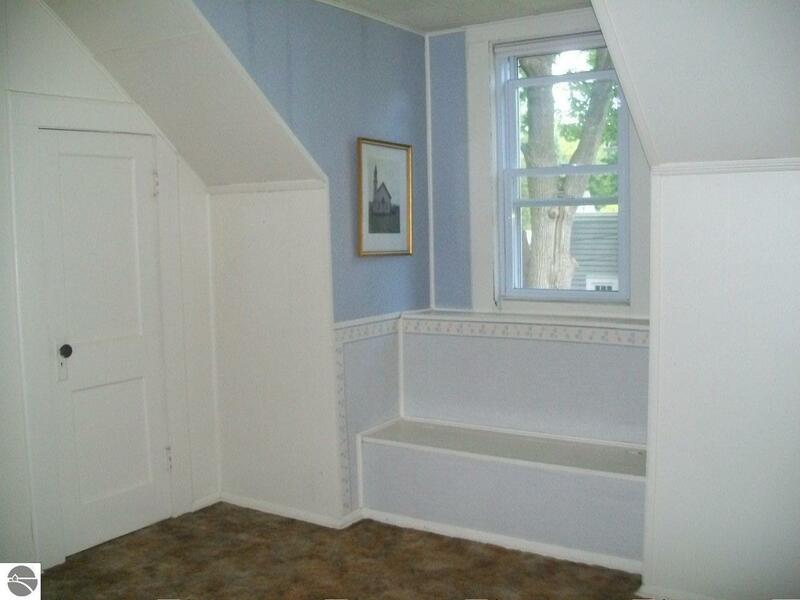 The Foyer entrance has a window seat for storage as well as a closet. 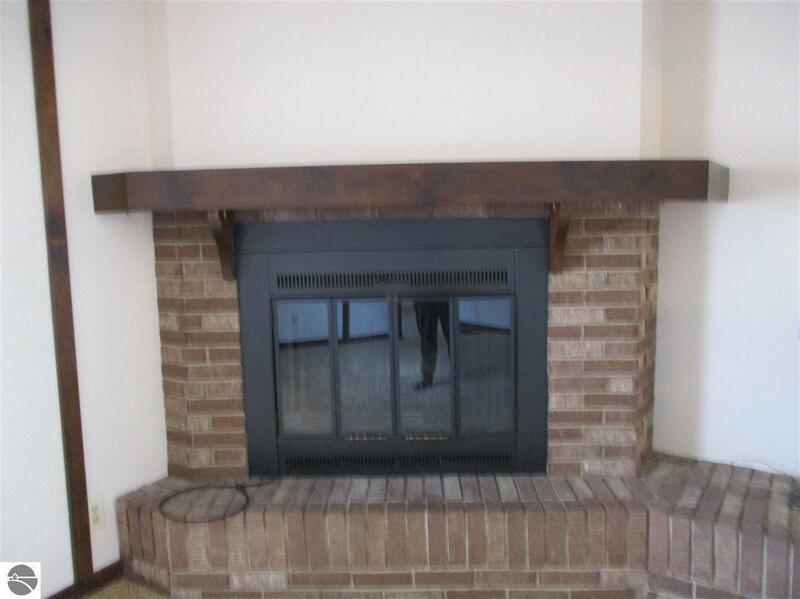 Wood burning fireplace in the living room. 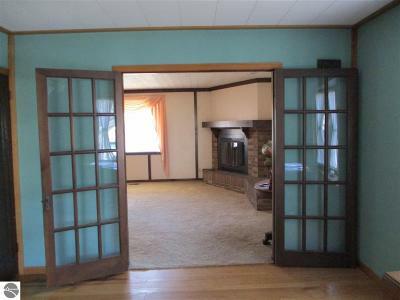 Great French doors between the formal dining room and Living room. 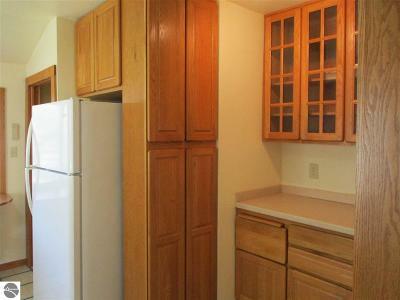 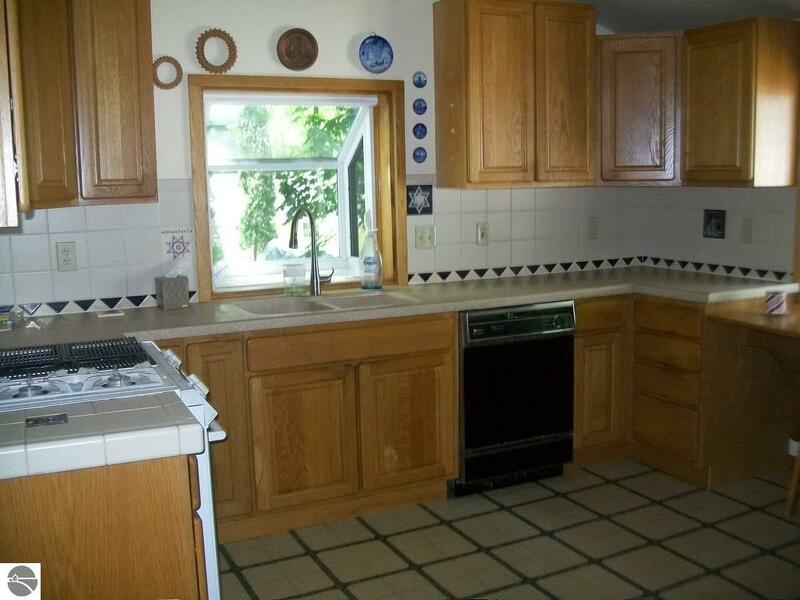 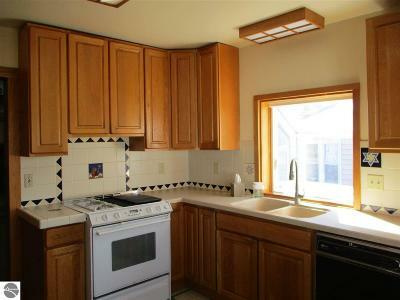 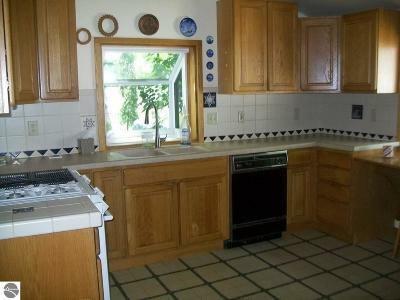 Nice kitchen with lots of cabinets. 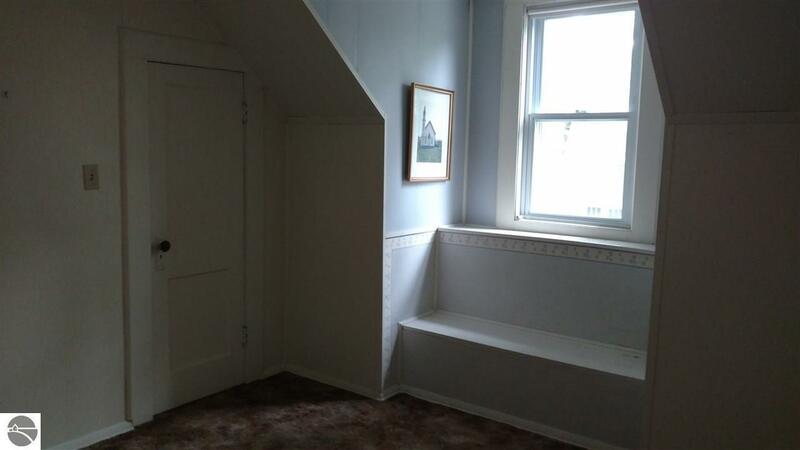 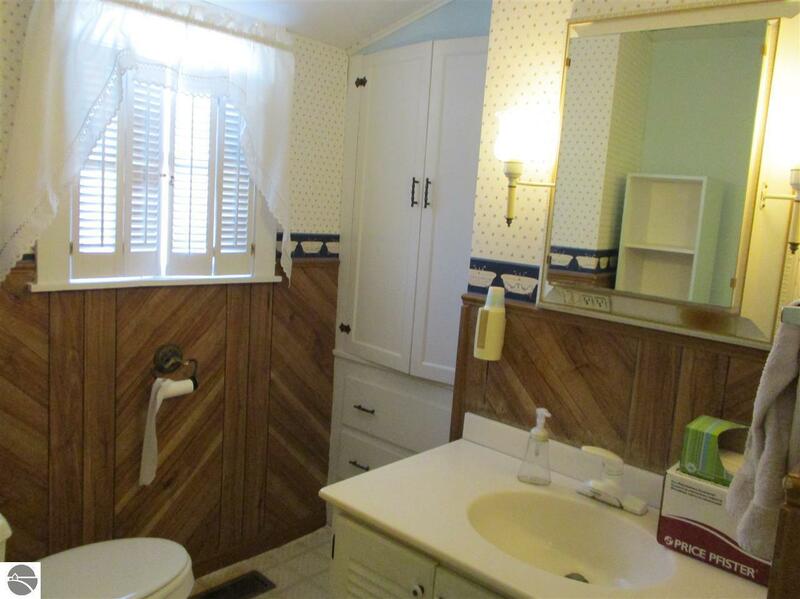 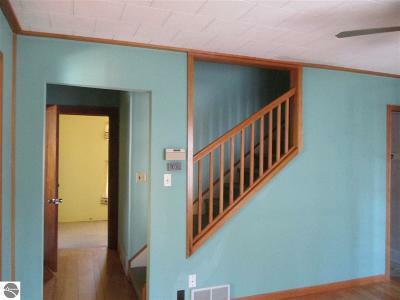 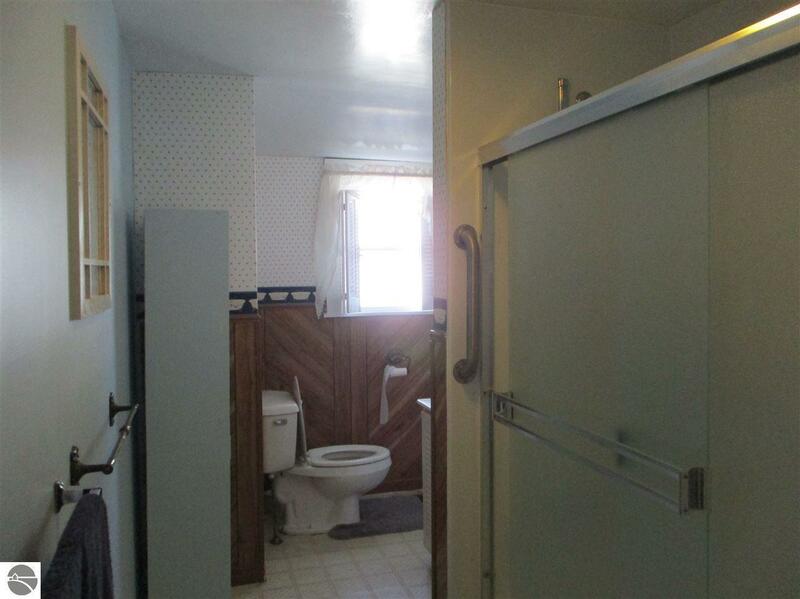 Three bedrooms up stairs, 2 with window seat storage. 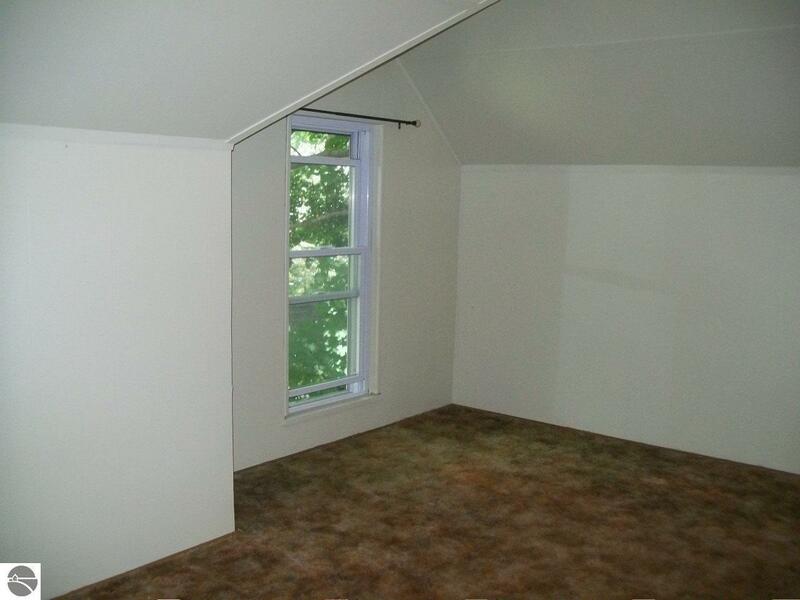 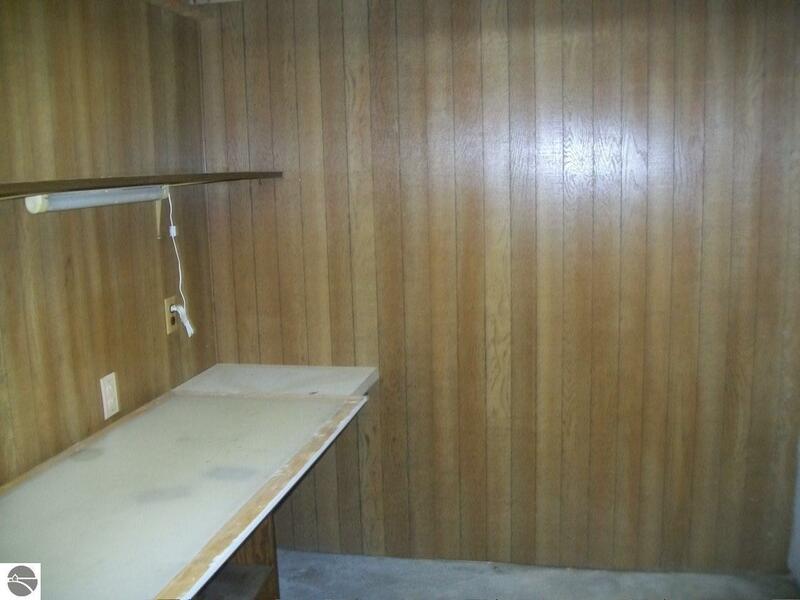 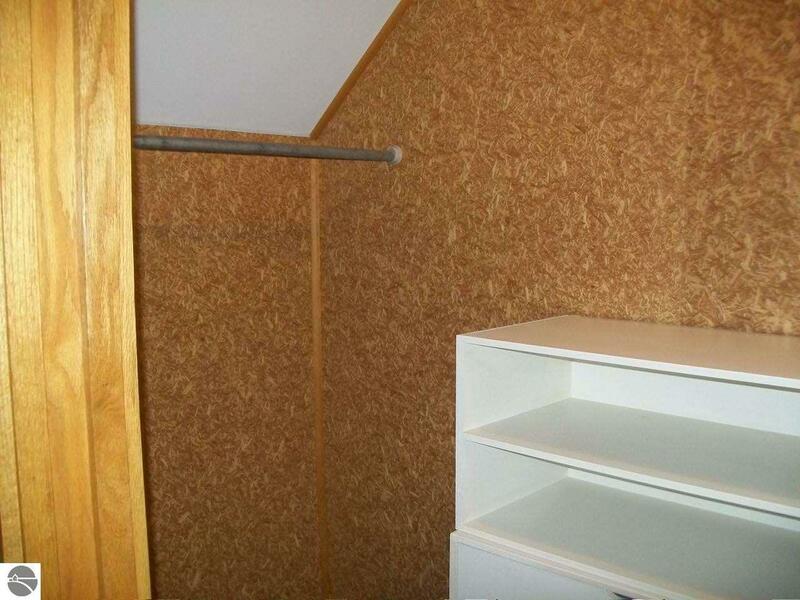 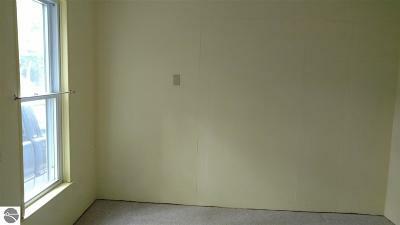 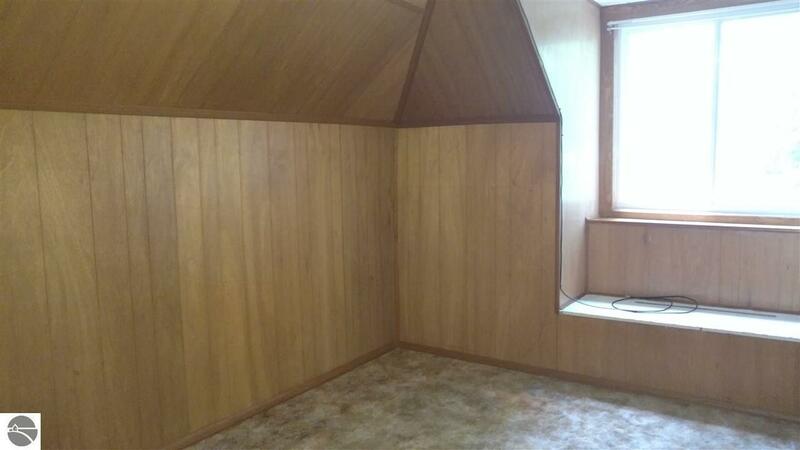 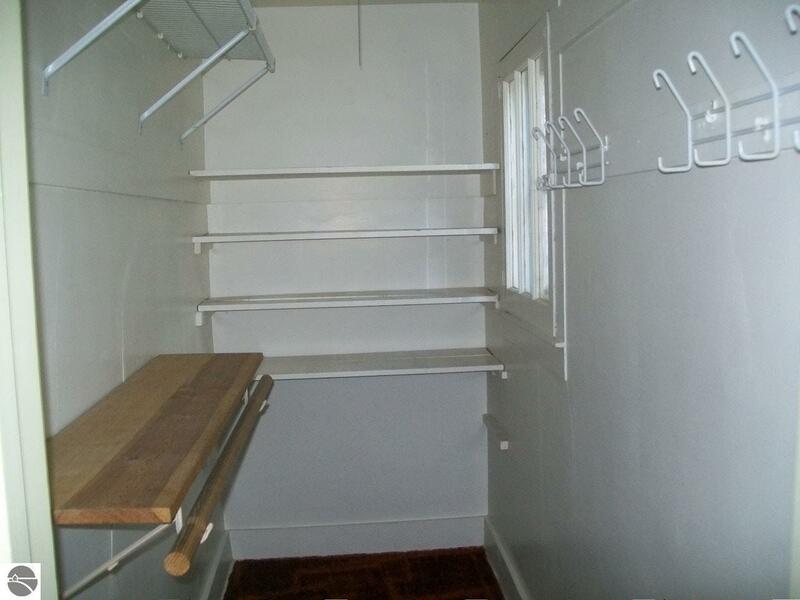 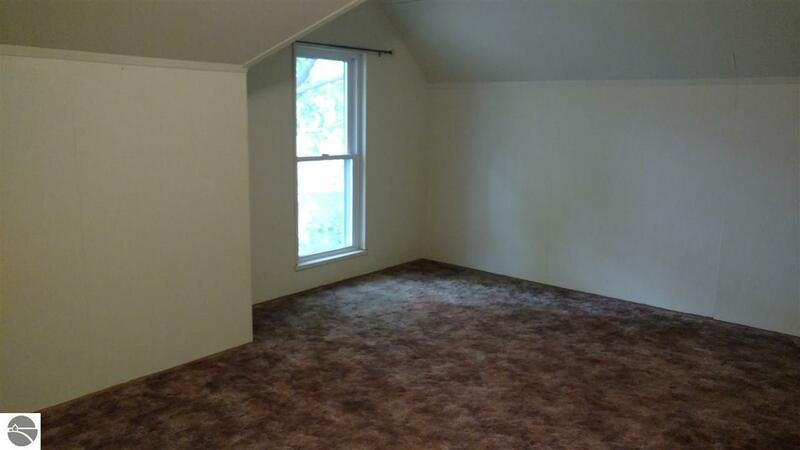 All bedrooms have very large closets. 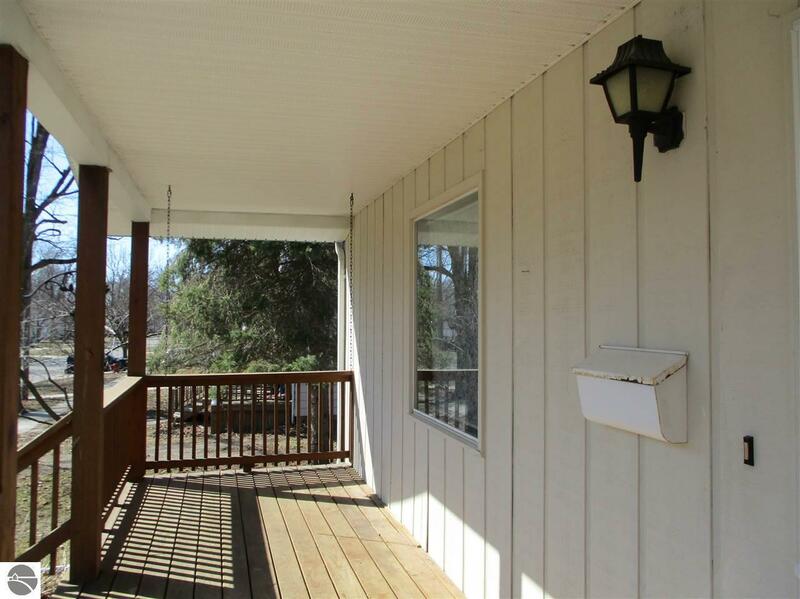 The covered front porch was a favorite spot where the current owners enjoyed many evenings. 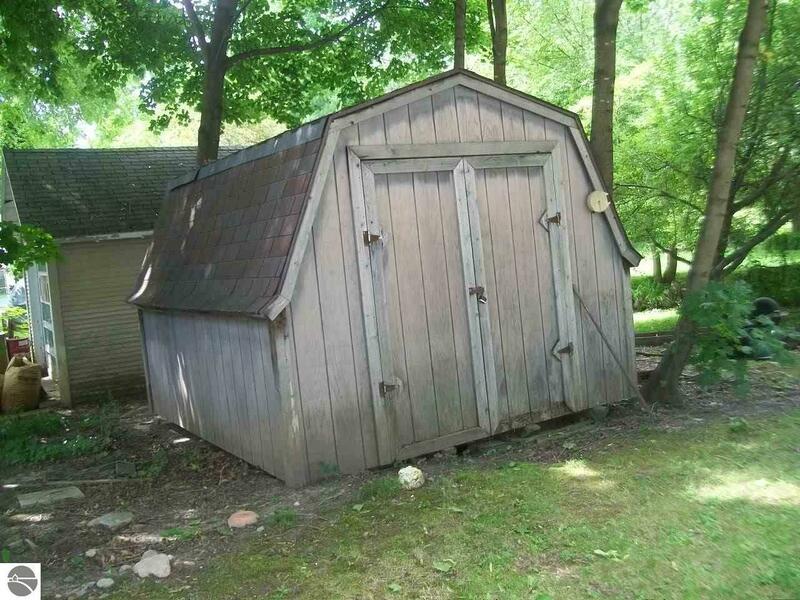 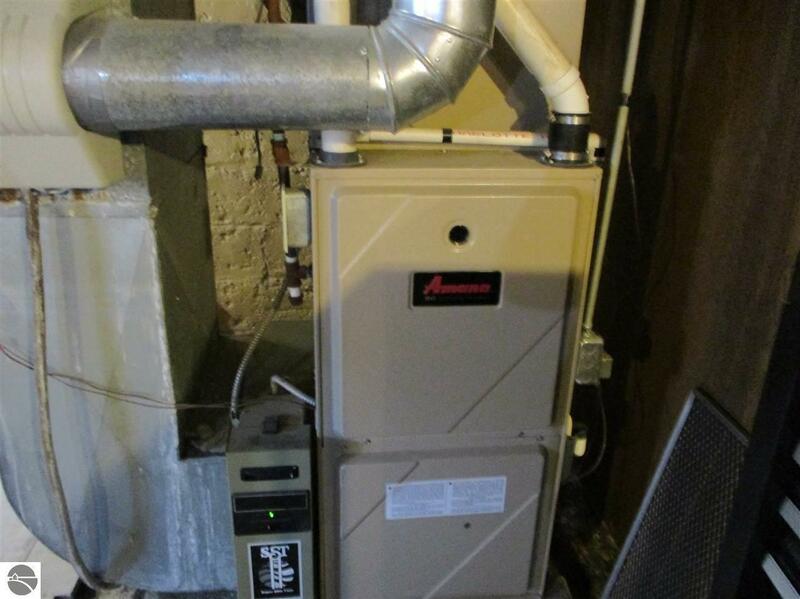 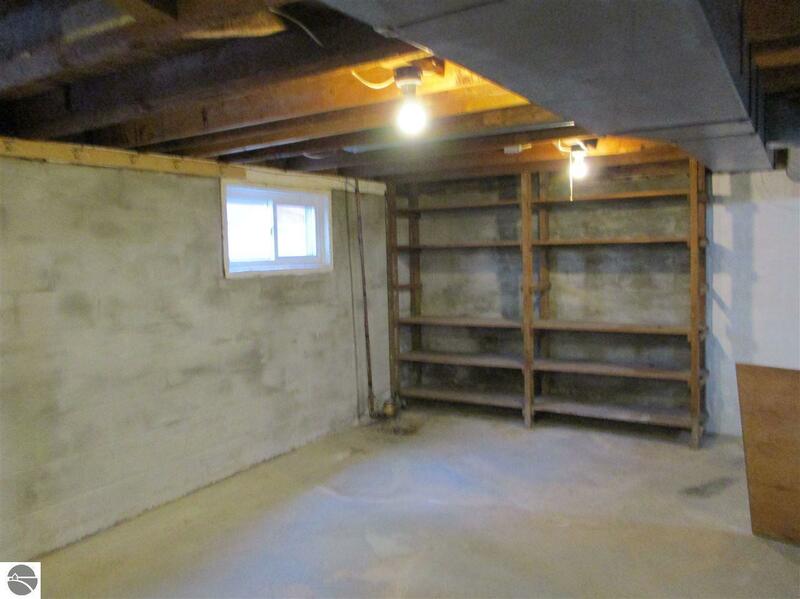 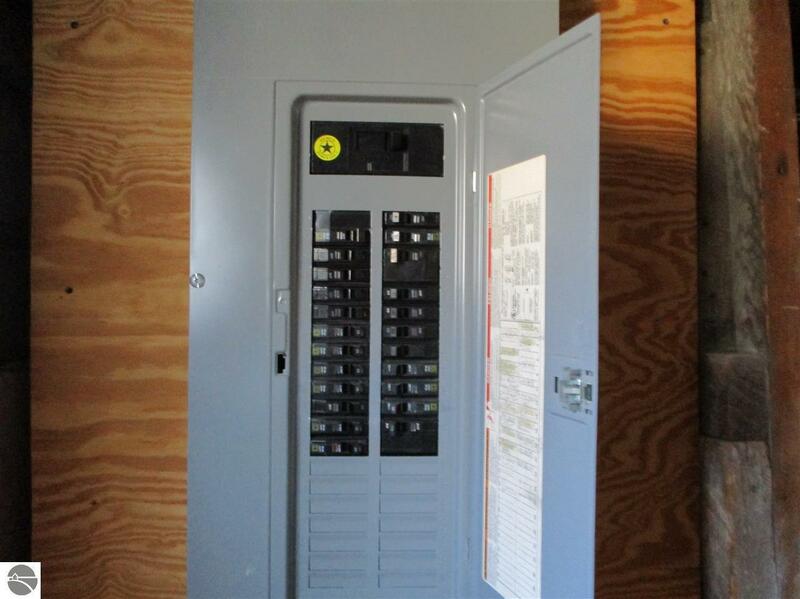 You will be impressed with all the storage space, from the full dry basement and the newer over sized 2+ car garage. 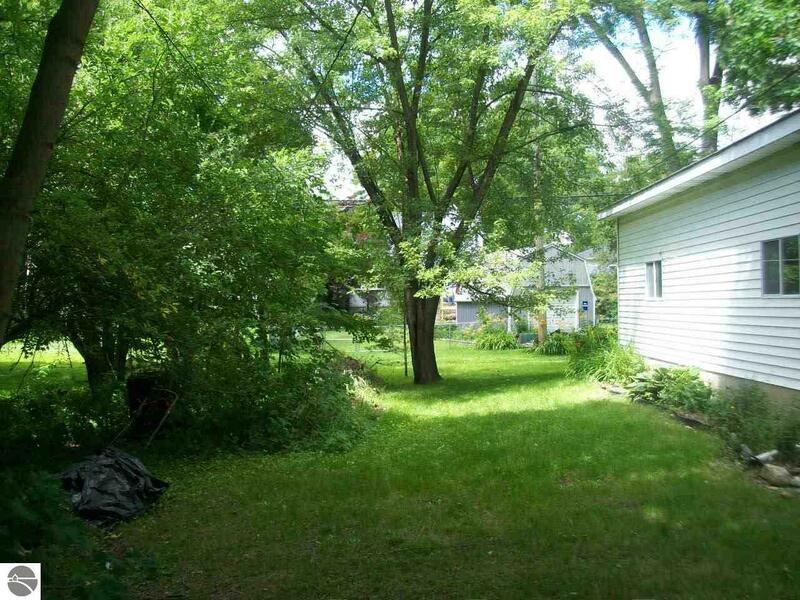 Nice large yard. 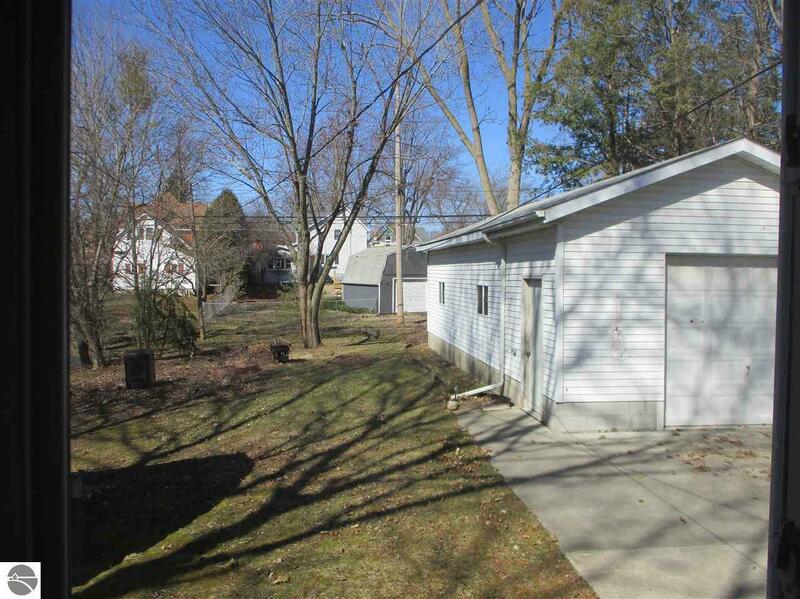 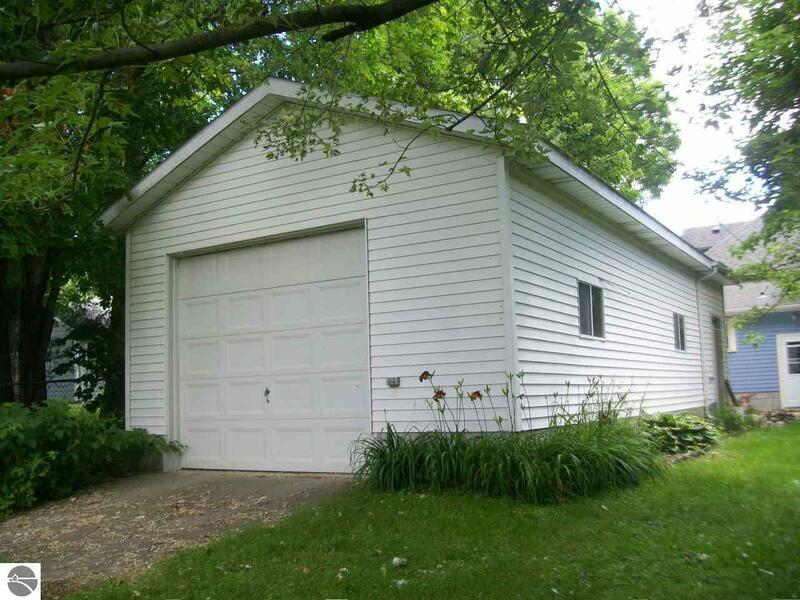 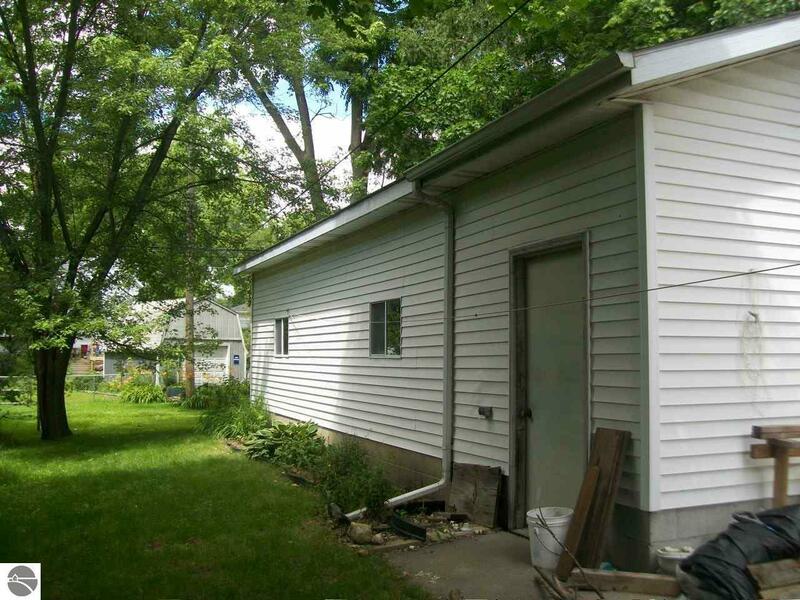 conveniently enter the garage from the alley behind the house or off Woodworth Ave.